← Day 861 – Where is My Mind? I think I’ve mentioned here that I’ve been looking into self-pubbing as a possibility for my book. I’m not convinced this is the way to go, but if nothing else, I find it fascinating to do a bit of research into self-publishing and get myself ready in case it happens. A lot of it I’m familiar with through the stuff I do in my day job. Some of it is brand new, like all the layout and coding involved with formatting for various ereaders. The point is, people do judge a book by its cover. Quite literally. If you are self-publishing, you want to give yourself the best chance possible to have someone pick up and read your book. For many, the cover is the first contact they’ll have with your book. If you don’t hook them then — or at least pique their interest a bit — you’ve lost a big chance at a sale. 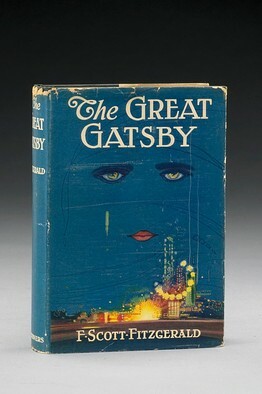 Even if you have just written the best novel since The Great Gatsby. You can see book covers in more detail on the Lousy Book Covers Tumblr blog. Another productive day on the writing front, I’m happy to say. Got some solid work in again in Part 3 — just a few more pages until the end. Then, uncharted territory as I start writing Part 4. With half a month left to go, I’m feeling fine. 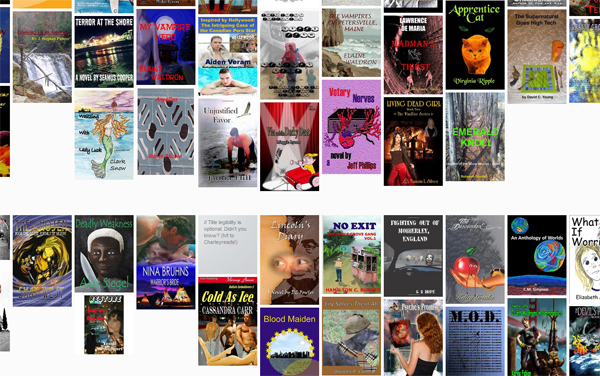 This entry was posted in Daily Report and tagged #MyNoFiMo, #NaNoWriMo, Lousy Book Covers, The Great Gatsby. Bookmark the permalink. I agree, pepole do put a lot of stock by a book’s cover.